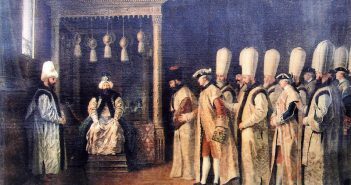 Sultan Abdülhamid II had pursued a independent foreign policy from 1878 to beginning of 20.century; in this period Sultan had tried to divine great powers from each other, this policy is named as “Balance Policy”. The diplomacy of Abdülhamid II, that created a competition between British and France Empires in Egypt, also worked up the competition between British and German Empires in Mesopotamia and the Persian Gulf. In addition, Padishah have attempted diplomatically to disunite the relations of Italy and France which have same interests in Tunisia and Libya. Abdülhamid II has abstained from wars that creates heaven burdens, albeit it necessitated some concession, to provide recovery for the Empire. On the other hand, Sultan Abdülhamid II has generated a balance policy in Balkans; in 1902, “Rumeli Müfettişliği” was constituted to have control between independent Balkan states. Muslims. Also, Abdülhamid II allowed German Empire to invested in Ottoman lands, since if an attack to Ottoman Empire came true, Germans would protect Ottomans to protect their investments too. 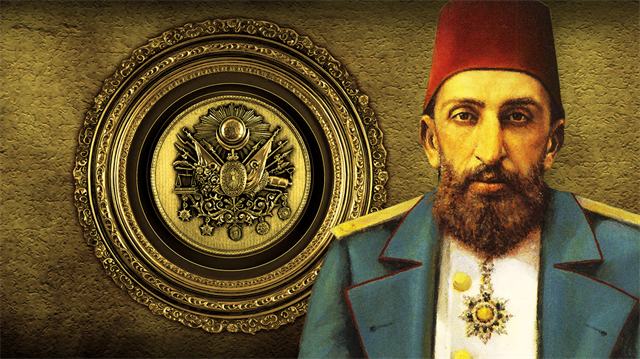 Abdülhamid II gave precedence to external debts that was taken from former sultans in the economic field. 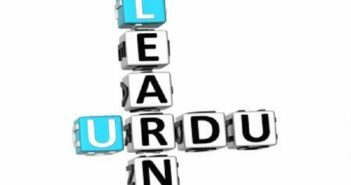 With “Muharrem Kararnamesi” that was signed in 20 December 1881, Ottoman Public Debt Administration (Düyun-u Umumiye) which enabled to creditor countries took some incomes of Ottoman Empire was established. 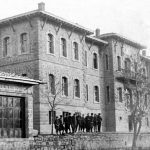 This administration conduced toward to ameliorate the dignity of Ottoman Empire. Yet, the effects of capitulations caused the collapse of domestic companies because foreign companies had dominated the markets of the Empire. Abdülhamid II was the Sultan who had used the position of caliphate the most efficient in domestic and foreign policy in all of the Sultans. After the collapse of the idea of “İttihad-ı Anasır”, the idea of “İttihad-ı İslam” started to be dominant in Ottoman Empire. Therefore railways, that interconnected Islamic lands, were constructed as Hejaz Railway. In addition, religious scholars were sent to countries which included muslim subjects. Also, scholars who were on the side of Sultan started to form leaflet that includes forty hadiths, which are about “Ulü’l Emr’e itaat”, to legitimate caliphate of Abdülhamid II. 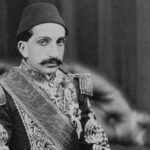 On the other hand, there was conflict about the legitimacy of caliphate Abdülhamid II in Arab world. Some religious scholars of Arab world started to mention the hadith, that says: “Caliphs are from Quraysh.”, and they did not recognize Abdülhamid II as caliph. In addition, some orientalists as Wilfrid Scawen Blunt, has been trying to divide the unity of Islam by using this hadith. 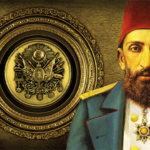 This issue caused various movements that were against the caliphate Abdülhamid II; Vahhabi movement became stronger in the period of Abdülhamid II again and they started to influence muslim people against the Caliph. In addition, some movements emerged as a tajdid(renewal) movement in Amman, Yemen, the coast of East Africa. For instance; mahdi movement emerged in Sudan that depended Khedivate of Egypt in this 1881. However, despite all Caliph Abdülhamid II succeeded to legitimize his caliphate in Muslim world generally. Mim Kemal Bülent Öke, “Şark Meselesi ve 2. Abdülhamid’in Garp Politikaları (1876-1909).” Osmanlı Araştırmaları 3 (1982): p. 268. 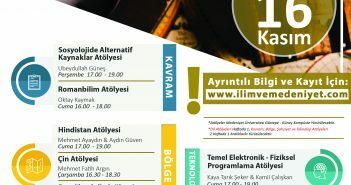 For extensive informations about “Rumeli Müfettişliği”: Saygılı, Hasip. “Hüseyin Hilmi Paşa’nın Rumeli Müfettişliği Döneminde (1902-1908) Rus Diplomatik Misyonlarının Bulgar Komitacılar İle İlişkiler.” İstanbul Gelişim Üniversitesi Sosyal Bilimler Dergisi 2 (2014): 197-226. Küçük, “II. Abdülhamid,” p. 220. The relation between German Empire and Ottoman Empire started with the millitary mission of Germans. For extensive informations about this mission: Alkan, Necmettin. ” II. 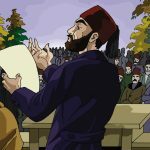 Abdülhamid Devrinde İstihdam Edilen İlk Alman Askeri Heyetinin Komutanı Otto Von Kaehler ve Her İki Tarafın Beklentileri.” Tarih Dergisi 43 (2006): 160. J.S. Shaw and E.K. Shaw, History of the Ottoman Empire and Modern Turkey,v.2. (Cambridge: Cambridge University Pres, 1997), p. 229. 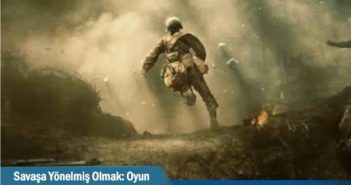 Tufan Ş. Buzpınar, “Osmanlı Hilafet Meselesi: Bir Literatür Değerlendirmesi.” Türkiye Araştırmaları Literatür Dergisi. 1 (2004): p. 130. For instance: Yusuf bin İsmail en-Nebhani. Hilafet Risaleleri. (1895), p. 326-352. Wilfrid Scawen Blunt was a British diplomat. Blunt was an important figure for discussions of Ottoman caliphate of modern period due to The Future of Islam. In this book, Blunt supports that the caliph has to be from Quraysh. For more information: Blunt, Wilfrid Scawen. The Future of Islam. (London, 1882). p. 10-11. Obert J. Voll, İslam Süreklilik ve Değişim, Trans. Cemil Aydın, (İstanbul: Yöneliş, 1991), p. 212-235.